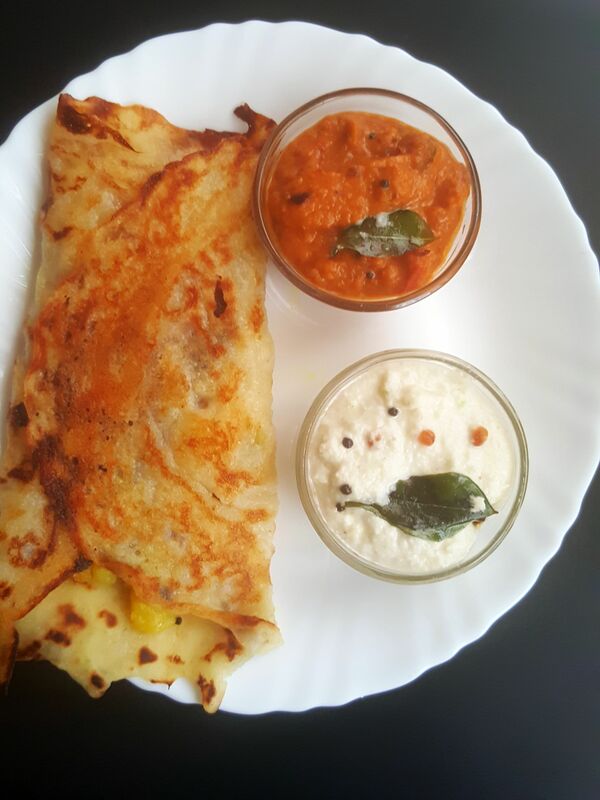 Instant Bread Dosa is quick and easy to make South Indian breakfast. The best part is that it does not require lengthy overnight fermentation process. The fermentation is done quickly ( in about 2-3 hours) . 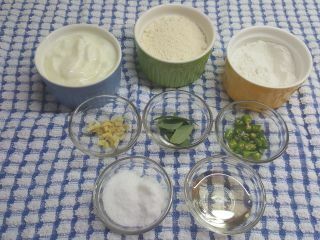 This is one of the easiest ways of making Dosa. 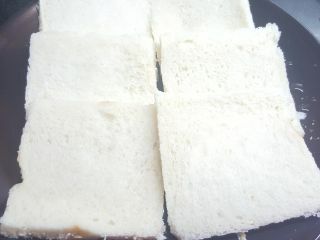 Basically, it is prepared with combination of white bread, semolina and rice flour. 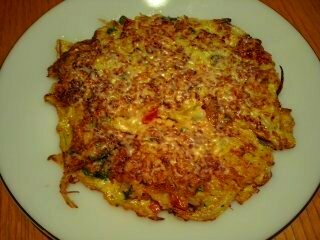 It is very quick and good for breakfast, lunch and dinner. This is a unique way of preparing an instant bread dosa. Peel the boiled potatoes and chop them roughly. Heat some oil in a non-stick kadai on medium heat and add mustard seeds, asafetida and allow it to splutter and change colour. Add sliced onion and curry leaves. Now, stir it till light golden brown. Add potatoes, turmeric powder and salt and mix well and cook 2-3 minutes, add roasted peanuts and mix well. 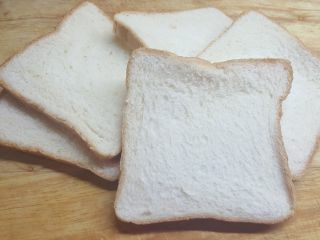 First take all bread slices and trim the edges and soak the slices in sufficient water for 5 minutes. 2. Transfer other ingredients (semolina, rice flour, ginger, green chilies, curd, curry leaves, salt, oil and 4 tablespoons water) into a jar, and grind to smooth batter. 3. Now add bread slices and ½ cup water and grind it for smooth batter and transfer to a bowl. 4. Allow to ferment in a room temperature for about 2-3 hours. 5. 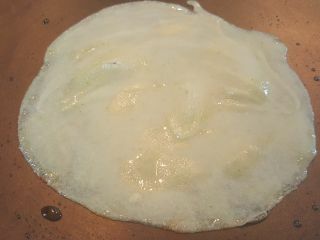 Heat some oil in a non-stick tawa on medium heat and wipe with a wet cloth. 6. 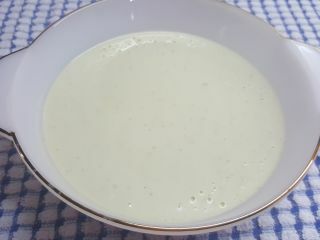 Pour a big spoonful ( typically a Ladle size) of the batter and spread it in circular to make it to thin dosa. 7. Add a little butter on top and spread and cook for 2-3 minutes. 8. Pour potatoes mixture and fold it. 9. 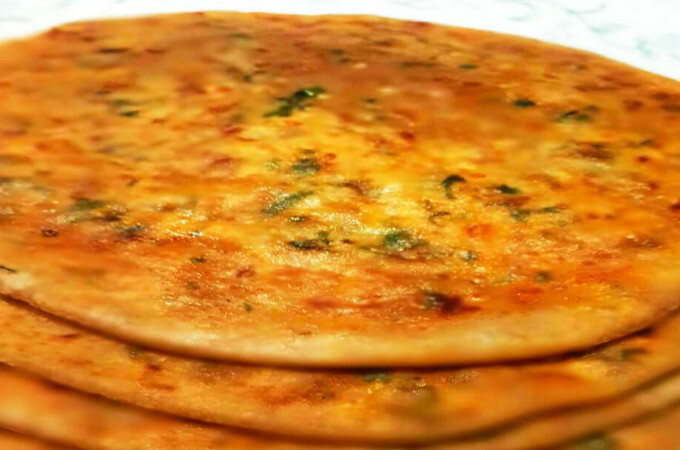 Serve crispy bread dosa with chutney. Here’s the Full Recipe. 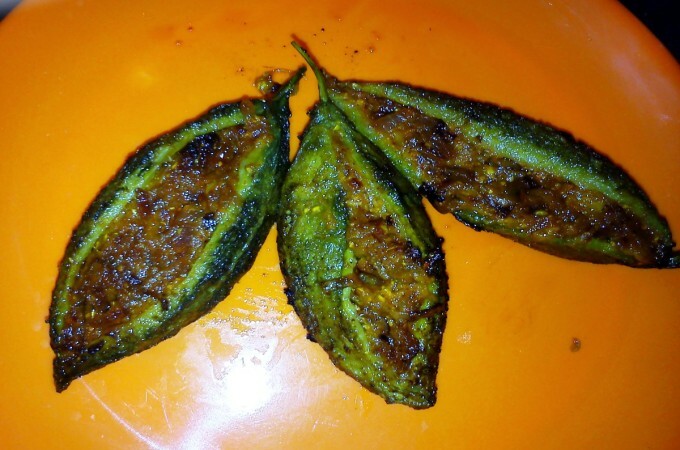 Also You may enjoy this with our Dahi Pudina Chutney or Spicy Tomato Chutney. 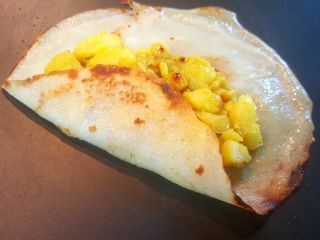 Instant Bread Dosa quick and unique or easy to make South Indian Dosa for breakfast. 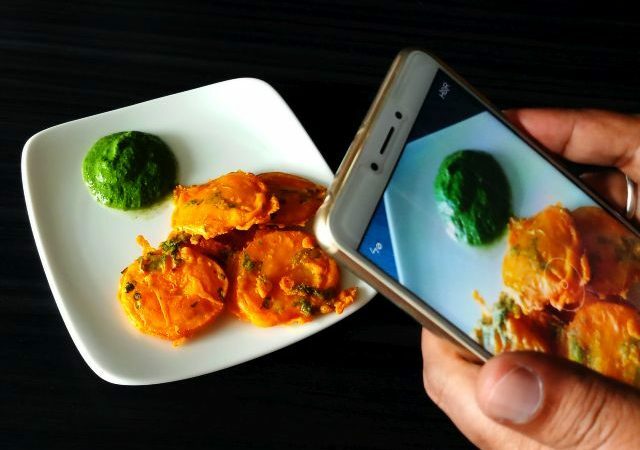 This is a Unique way of preparing an instant bread dosa. Add sliced onion and curry leaves. Stir it till light golden brown. Add potatoes, turmeric powder and salt and mix well and cook 2-3 minutes, add roasted peanuts and mix well. Transfer other ingredients (semolina, rice flour, ginger, green chilies, curd, curry leaves, salt, oil and 4 tablespoons water) into a jar, and grind to smooth batter. Now add bread slices and ½ cup water and grind it for smooth batter and transfer to a bowl. Allow to ferment in a room temperature for about 2-3 hours. Heat some oil in a non-stick tawa on medium heat and wipe with a wet cloth. 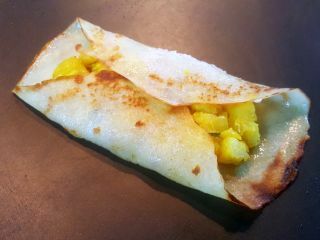 Pour a big spoonful ( typically a Ladle size) of the batter and spread it in circular to make it to thin dosa. Add a little butter on top and spread and cook for 2-3 minutes. Pour potatoes mixture and fold it. 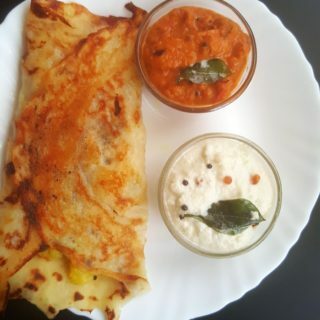 Serve crispy bread dosa with chutney.